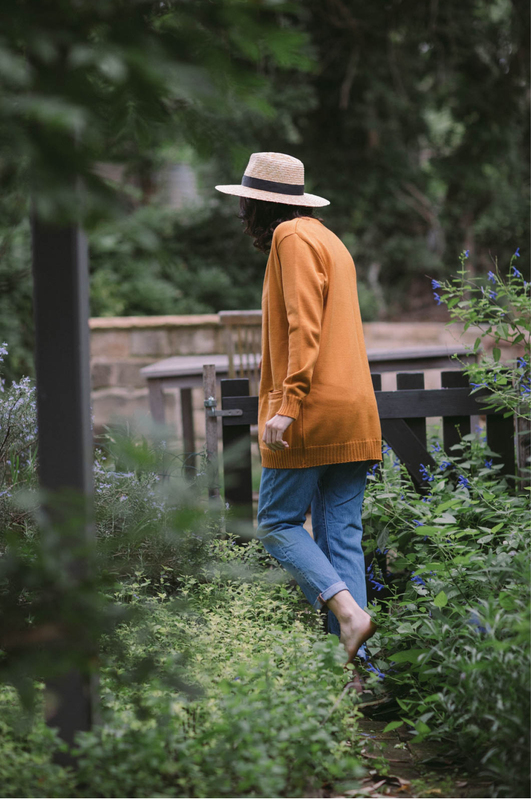 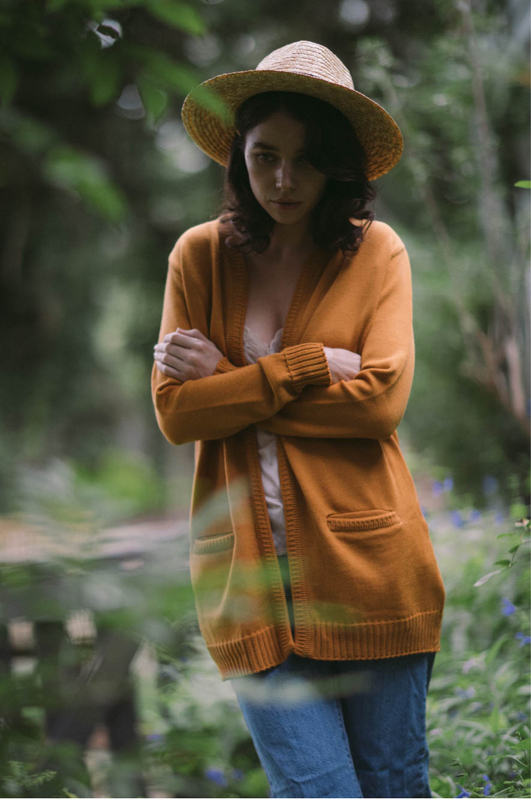 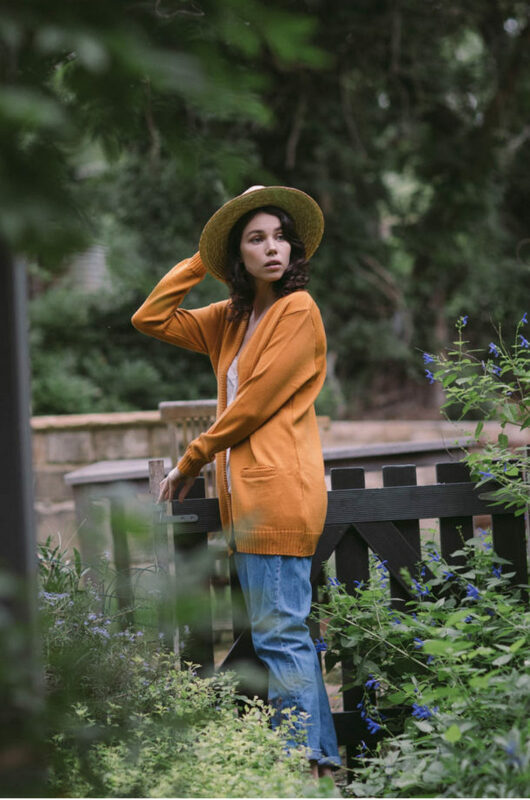 The ‘Melrose’ Cardigan is a relaxed, slightly oversized fit, which makes it perfect for layering on cool days. 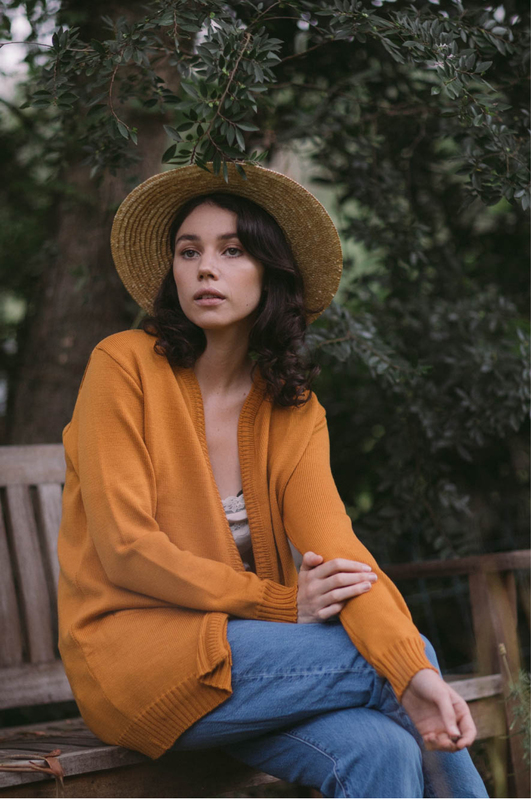 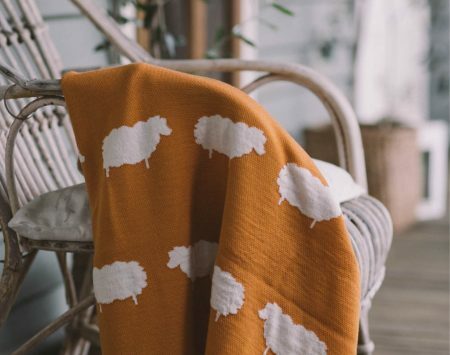 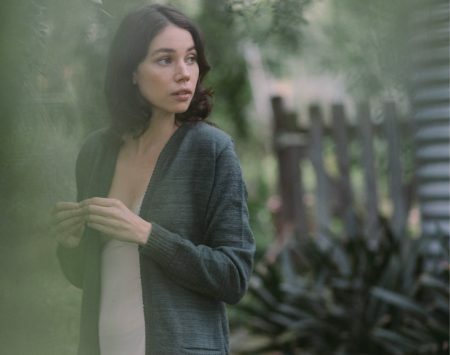 Made from 100% Australian Merino wool, this piece is knitted in a way that creates maximum silky smoothness. The pop of saffron will give an elegant statement, and a burst of warmth to your winter wardrobe.